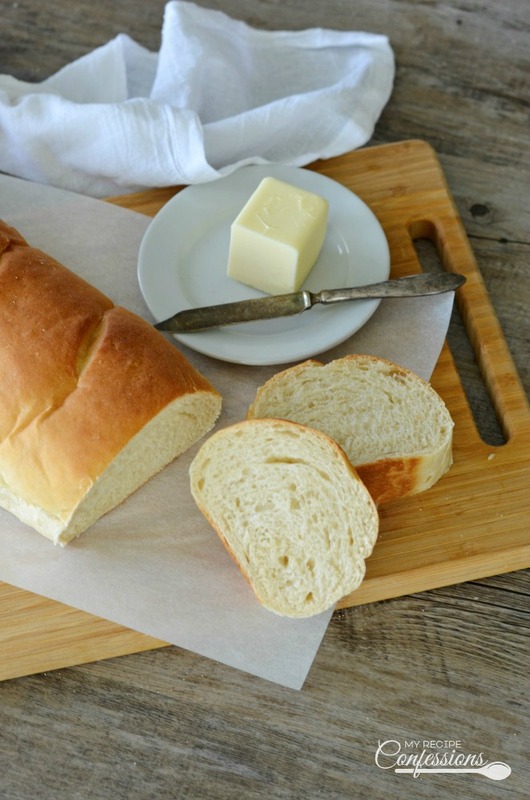 Quick and Easy Homemade French Bread tastes better than any bakery bread. 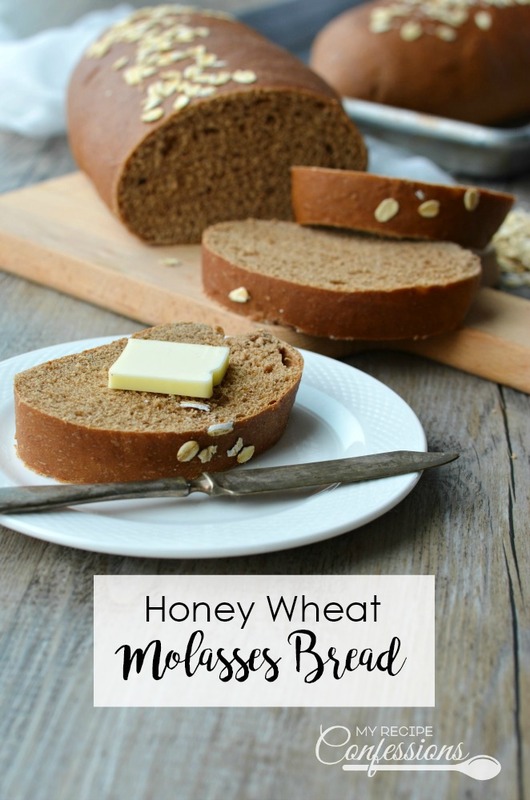 This recipe produces a soft and chewy bread that is the perfect addition to any meal. 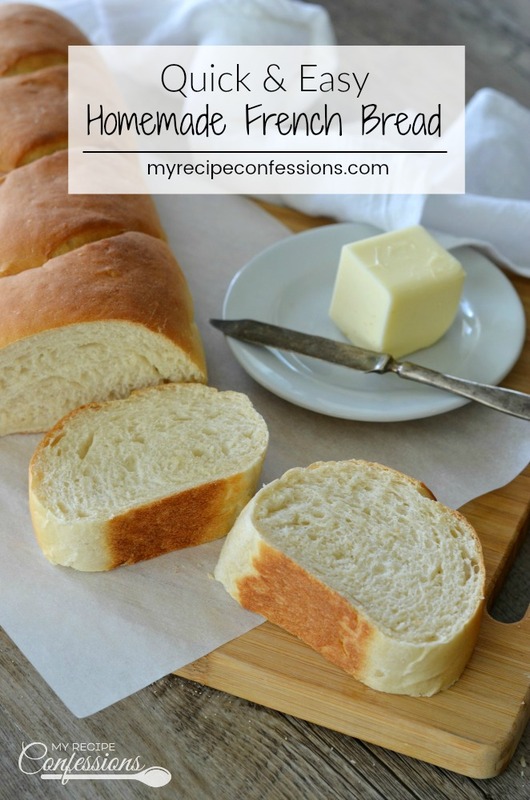 I have been making this Quick and Easy Homemade French Bread for years. The original recipe came from my husband’s family cookbook. 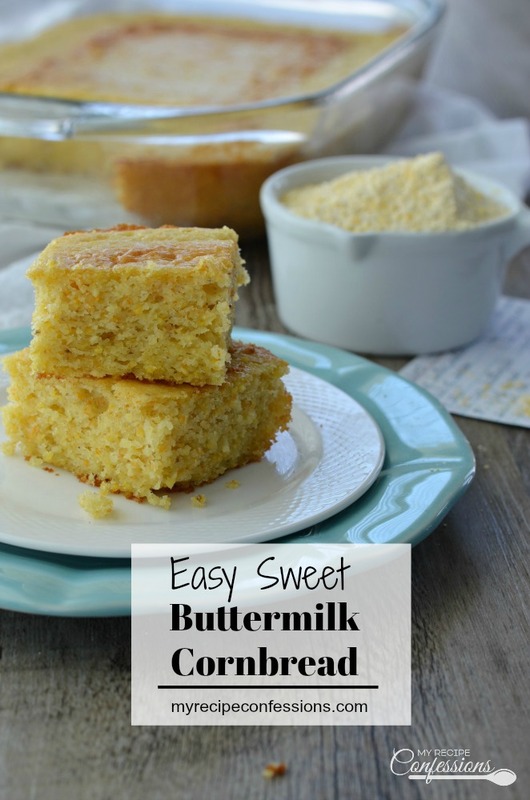 The name says it all, it really is quick and easy to make. This bread recipe is not limited to just french bread. I honestly use this recipe for everything. I make hot dog buns, hamburger buns, soup bowls, and hoagie buns to name a few. The recipe makes two loaves of French bread. 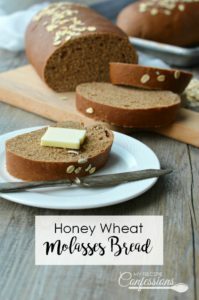 So you can use one loaf for your family and drop the other loaf off to a loved one. 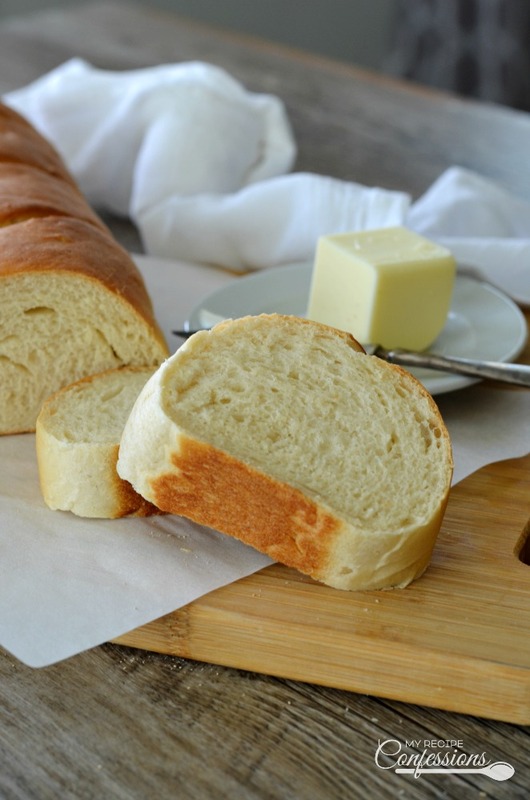 I promise you will always be greeted with a smile because everybody loves homemade French bread! 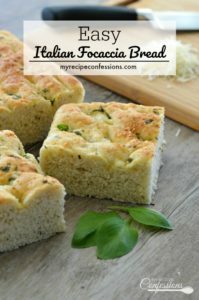 Check out some of my other favorite bread recipes. In the bowl of a stand mixer, add the yeast, sugar, and 1/2 cup of warm water and gently whisk. Let stand until the mixture starts to foam, about 3-5 minutes. Using a bread hook, mix in the canola oil, salt, and 2 cups of hot water. Add three cups of flour and mix until the flour disappears. Gradually add the remaining flour one cup at a time and mix just until the flour disappears. Mix until the dough starts to pull away from the sides of the bowl and the dough is smooth and slightly tacky. Place the dough in the lightly greased mixing bowl. Spray two, 12 inch strips of plastic wrap with baking spray. Place the plastic wrap directly over the top of the dough. Place the dough in a draft-free spot and allow to rise until double in bulk. Divide the dough into two equal portions. On parchment paper or a baking mat, roll each portion into a large rectangle . Roll the dough up jelly roll style and tuck the ends under slightly. Place the loaves seam side down on a lightly greased baking sheet. Cover with lightly greased plastic wrap and allow to rise until double in bulk. Using a sharp serrated knife, gently cut 3 to 4 diagonal slits on the top of the loaves (do not cut more than a 1/4 inch deep). Bake for 20-22 minutes or until the bread is deep golden brown.